In 1970, Richard Nixon established the Environmental Protection Agency, and it received ample support across party lines. Fifty years later, the GOP administration has gutted the EPA and placed a coal lobbyist at its helm. Somewhere along the way, the environment wrongfully became a partisan issue, and we’ll need to reconsider policy discussions to change this. We might blame Republicans for the shift away from non-partisan environmentalism. Over the decades, they have been more resistant than Democrats to environmental policy. Still, it’s important to note that approaches have evolved on both sides of the political spectrum. At one point, environmental protection meant preserving nature in the form of national parks. This aim was easily agreeable to both parties. As policies have increasingly imposed corporate regulation, Republicans have been resistant. Because of this, many of our discussions frame the GOP as an obstacle to overcome in addressing climate change. Whether or not this perception is fair, it does nothing to reconcile our conflicting positions. A better approach is to consider what kind of policy could achieve the bipartisan support of days past. The Green New Deal has been touted as one such solution, but its supporters come largely from the Democratic side. The plan makes promises for health care, trade unions and job leave, and while these issues are all worthy of attention, they ensure that the plan will not achieve the necessary Republican support. This is partly the reason President Donald Trump has called the deal “easy to beat.” But even if the Green New Deal restricted its scope to only its environmental policies, bipartisan approval would still be unlikely. The deal proposes regulations on major industries like oil, agriculture and energy. These points are a nearly impossible sell to a party that fundamentally opposes government interference in the economy. If the Democratic Party dominates the next administration, then there’s a chance that the Green New Deal could succeed. We will likely see a flush of new environmental regulations, but this won’t mean much if the next Republican president rolls them right back. Our goal should be to establish a plan that will survive in the long run — a plan with strong support across party lines. This means accepting a conservative solution to climate change. The phrase “conservative solution to climate change” might sound like an oxymoron, but there are conservative plans that show promise. A number of prominent Republican leaders have crafted the Baker-Schultz Carbon Dividends Plan, and it has already gained widespread support from both parties. The plan proposes raising a tax on greenhouse gas emissions, which will be returned to American families. This carbon tax would far exceed America’s carbon reduction goals, which is why many Democratic leaders have supported it. The plan’s “hook” for the GOP is an agreement to reduce regulations as the plan achieves our emission reduction goals. That last point is a concession, but a concession is what we need to make progress in laying down climate change policy. The Baker-Schultz plan is not perfect, and a carbon tax will not be enough to seriously address climate change. But a perfect, all-encompassing plan is not what we need at the moment; we need a confident step in the right direction. It’s a great misfortune that our climate problem has become a partisan issue because it’s too dire to be addressed by one party alone. Nor can it be solved within a four-year term, which is why we need a plan that both Republicans and Democrats can support for decades to come. 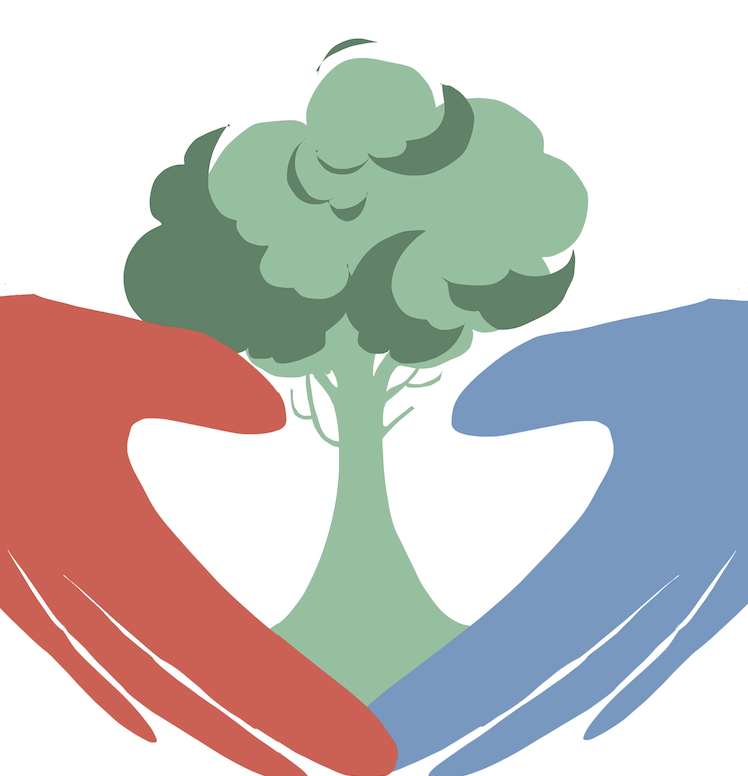 The environment is our collective responsibility, and we need to work together to protect it, regardless of our party affiliation. 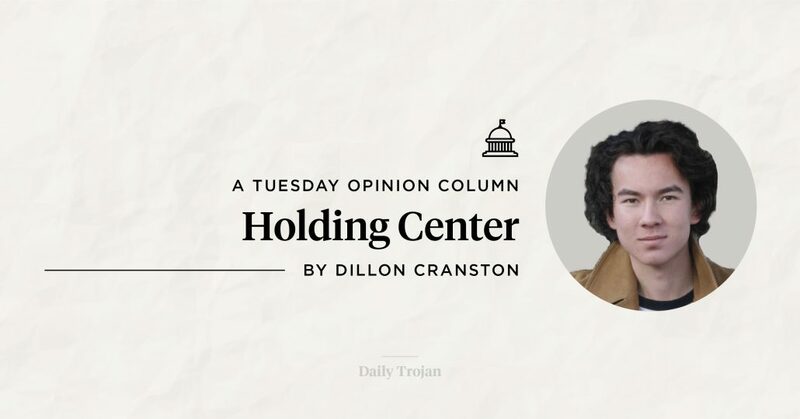 Dillon Cranston is a freshman writing about politics. His column, “Holding Center,” ran every other Tuesday.